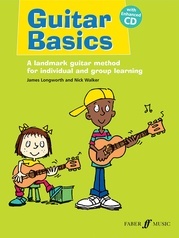 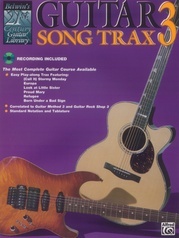 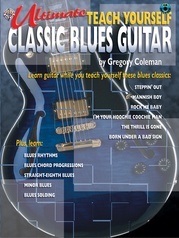 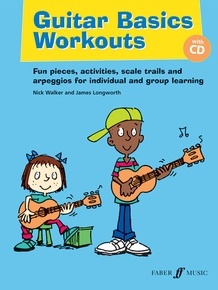 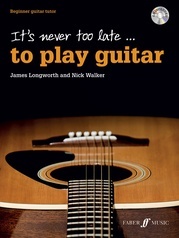 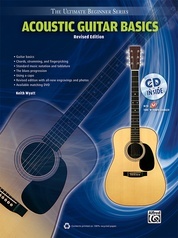 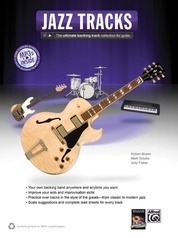 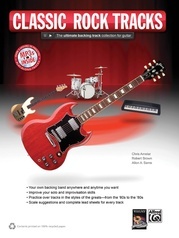 Guitar Basics Workouts offers aspiring players a fun and accessible way to learn their scales and arpeggios. 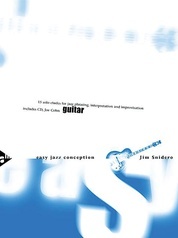 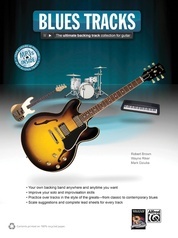 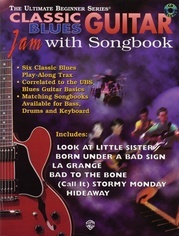 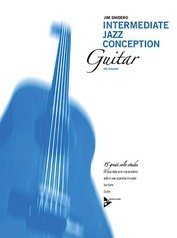 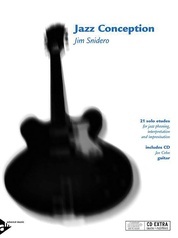 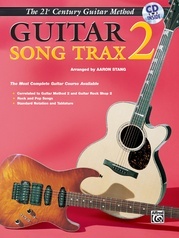 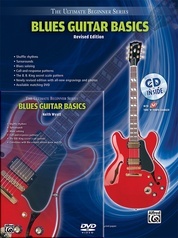 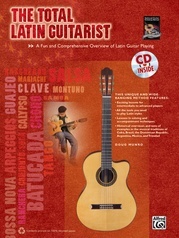 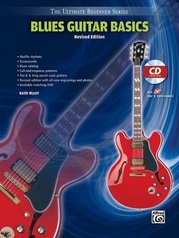 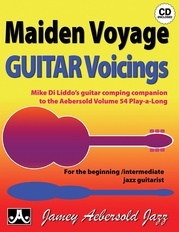 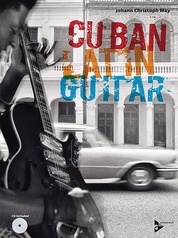 Following the step-by-step approach and clear layout of the Guitar Basics method, this book introduces major and minor scales and arpeggios through an assortment of simple pieces, activities, warm-ups, and technical tips. 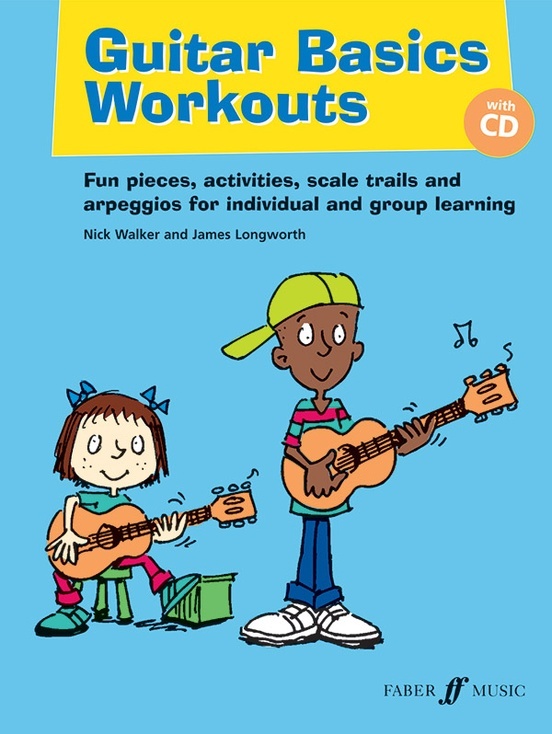 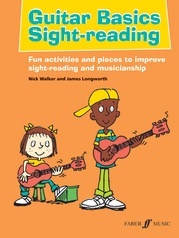 The book comes with a fantastic CD containing backing tracks for many of the pieces and is ideal for individual or group learning purposes, with chords/accompaniments provided for teachers or fellow players.